マット・ボマー. . Wallpaper and background images in the マット・ボマー club tagged: matt bomer matt bomer. Matt Bomer & Laura Vandervoort キッス for 'White Collar'! Eliza Dushku: White 襟, 首輪 Set with Matt Bomer! 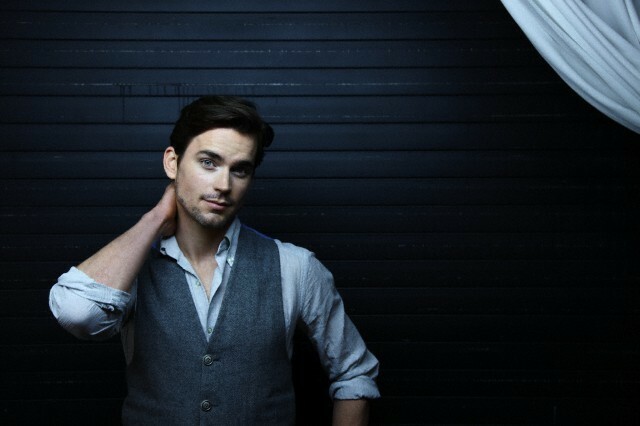 Matt Bomer & Kelli O'Hara 歌う "It Only Takes a Moment"